Sash windows have been a feature of many British houses for several centuries. To the untrained eye, all sash windows look similar, but in reality the many types of sash window are very different and can be loosely placed in a number of periods, including Georgian, Victorian and Edwardian. 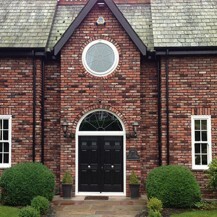 Single hung sash windows have only one section that moves and the design is more commonly found in older properties. 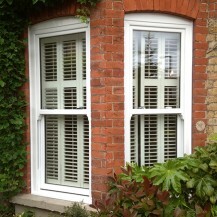 In a single-hung sash window the bottom sash pushes up whilst the top sash remains fixed in place. Double hung sash windows slide vertically using a combination of corded weights and pulleys. Double-hung sashes can vary in design and the most popular design is a classic six-over-six. This design is divided into three sections with six panes in the top section of the window and six panes in the bottom. 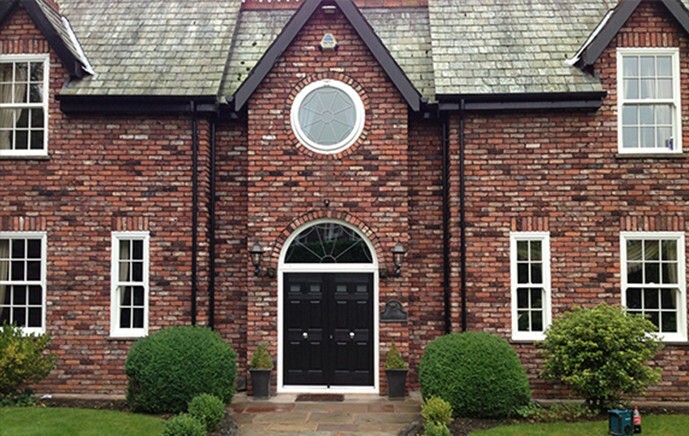 Tilt & Tilt windows are well established in the UK market and are a very popular option amongst homeowners. A quarter turn of the handle opens the window partially by tilting it inwards from the top, which is ideal for ventilation. 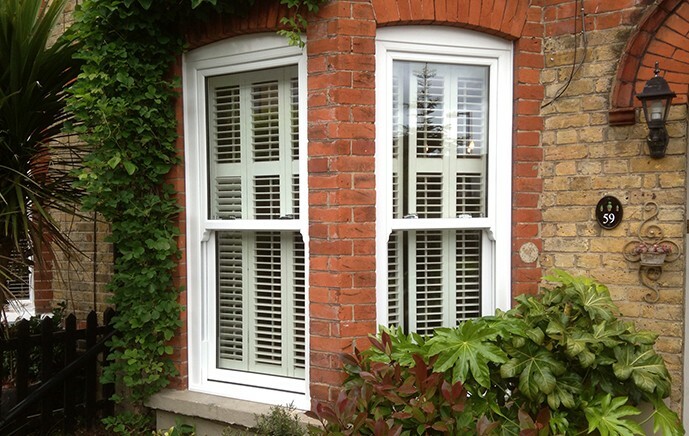 Sash windows are available in two different materials: genuine timber and uPVC. Wooden sash windows are a perfect solution for traditionalists who live in either a conservation area or a listed building, where you simply cannot achieve the same effect with uPVC. Furthermore, because timber is an excellent insulator and highly durable, you can maximise heat retention and make your property more secure. uPVC is often used as a substitute for timber, and although windows are more commonly seen in white, uPVC sash windows are available in a wide range of colours and finishes including a photo-effect wood finish. uPVC is a low maintenance material and highly durable, which means it will never rot, rust, peel or flake. Furthermore, uPVC sash windows can cost as much as 40% less than genuine timber sash windows which not only makes them more cost effective, but a practical alternative.